This hat is so hot you'll feel like you have been playing with fire. 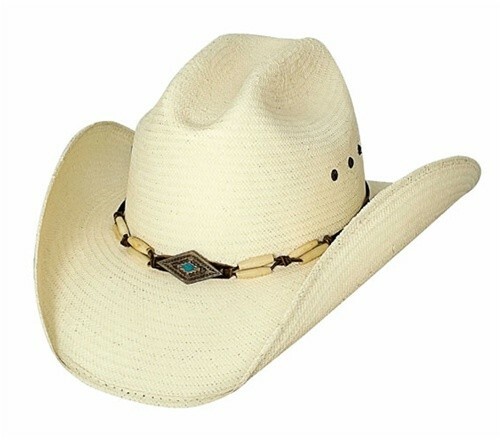 The "If You Want Fire" Cowboy Hat from Bullhide is part of the Terri Clark collection and is perfect for any cowgirl looking to make a name for herself. With a braided barrel bead band and traditional style, this hat looks nice but lets you make your own impression. So get ready to set the world on fire with this hat!